Buy One Get One Half Off the new Oticon Opn IIC - risk free for 60 days! The Oticon Opn family has gained five new in-the-ear designs, so you can enjoy the groundbreaking open sound experience that makes directionality as we know it a thing of the past. Join us at any of our 11 locations throughout the month of April to demo the smallest hearing aid ever – at no charge – and you could win a pair of Oticon Opn IIC Hearing Aids! Take advantage of our Buy One Get One Half Off promotion as well as our Stress-Free Financing Program that offers no interest and no payments for a year. The invisible Oticon Opn model hides in your ear where people can’t see it – yet it’s very easy to remove. 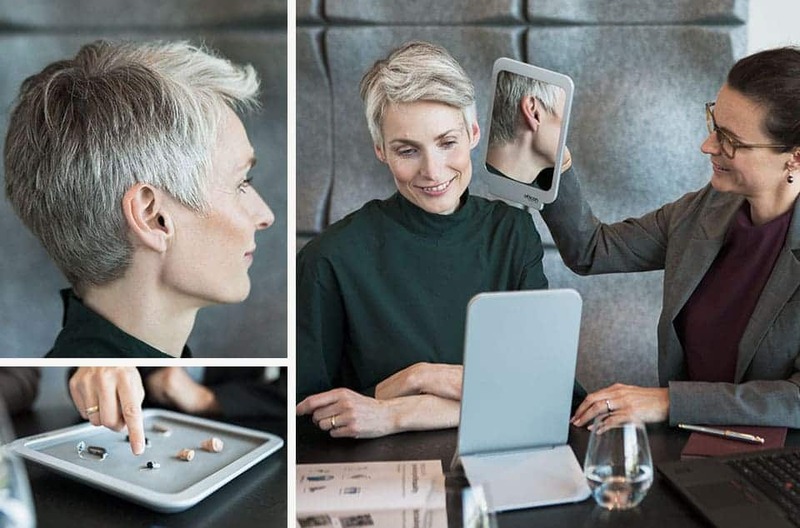 This groundbreaking technology is what enables Oticon Opn to constantly deliver 360° sound, and it’s available in all Oticon Opn custom styles including our smallest hearing aid ever – the new IIC. 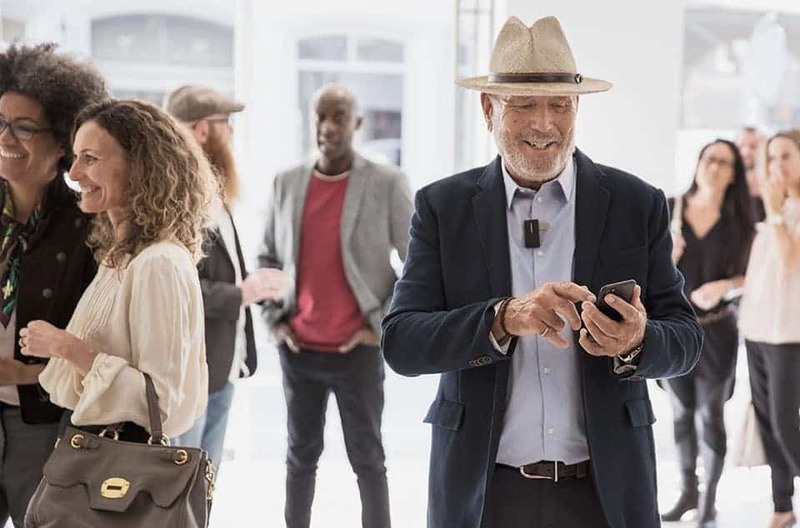 New evidence shows how Oticon Opn empowers people to actively participate in the same noisy environments as people with normal hearing*, such as restaurants and similar environments that were previously too demanding. Please note: Product Representative and refreshments will be available on this day. Open House promotion applies all of April! Please indicated a preferred day in the form below. Do you have any questions about your open house?